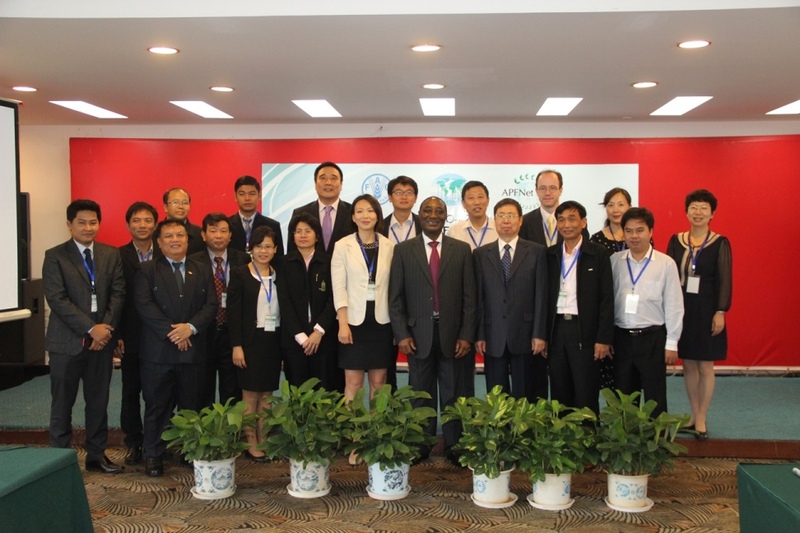 FAO, in collaboration with International Tropical Timber Organization (ITTO) and Asia-Pacific Forest Network for Sustainable Management and Rehabilitation (APFNet), held a regional workshop on forest products statistics in Kunming, China from 17-19 September, 2014. It was attended by senior representatives of both forestry statistics and customs authorities from the Greater Mekong Sub-region countries. In total, thirteen delegates from six countries in the sub-region (Cambodia, China, Lao People’s Democratic Republic, Myanmar, Thailand, Viet Nam) attended the event. The workshop reviewed national current statistical system for forest products in the region and examined opportunities and obstacles related to improvement in the quality and availability of statistics for forest products. It provided an excellent opportunity for the participants to share their experiences and knowledge on national and international forest products statistics with experts from FAO, ITTO, and neighbouring countries in the region. Factors that cause discrepancies in forest products trade data among trading partners were also discussed. Follow-up actions were proposed to help improve forest products statistics within the region and beyond. The workshop is part of FAO’s statistical capacity development programme committed to assist stakeholders to obtain reliable and up-to-date information on forest products for informed decision-making. The programme helps countries enhance their statistical capacity for forest products. Since 1984, FAO has conducted 24 regional and national workshops on forest products statistics. 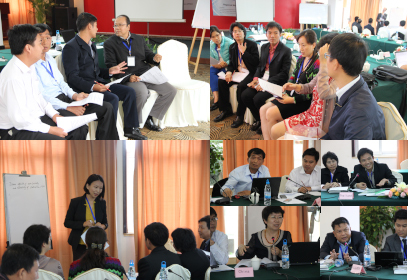 Over 500 participants from more than 100 countries attended the workshops. Most of them are senior officials in charge of national statistics on forest products production and trade.